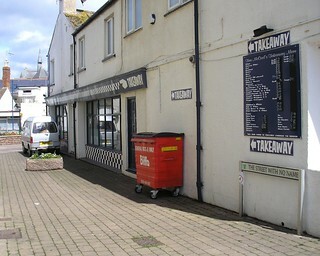 The street with no name in Teignmouth. That's where. Camera: Olympus FE-120 6.0 Digital.